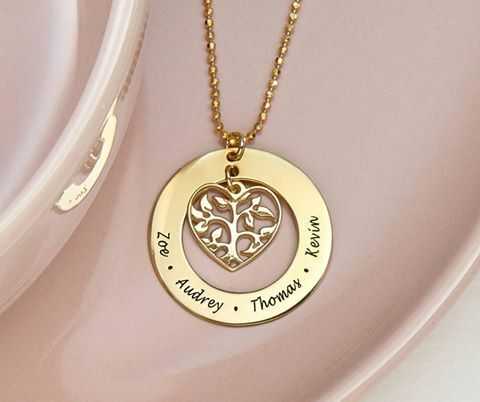 There is nothing more important to a mother than her family, which is why our Heart Family Tree Necklace in 18k Gold Plating. 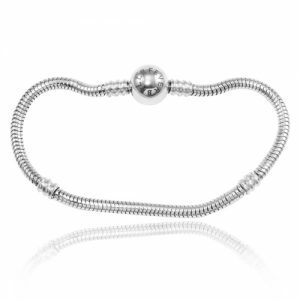 is the perfect gift to give! 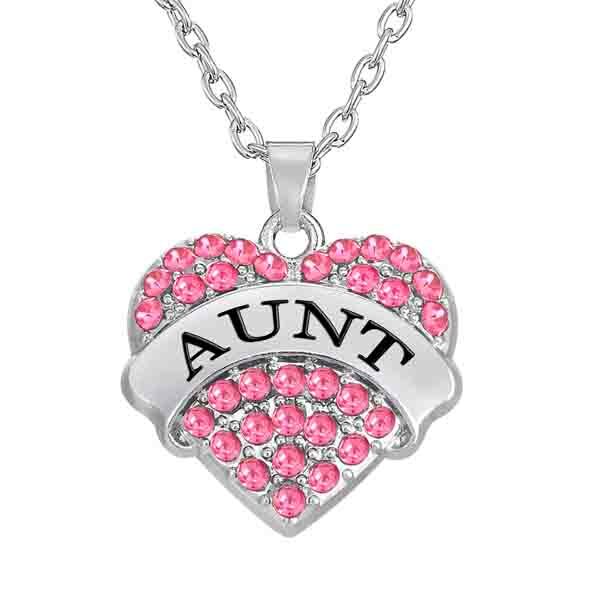 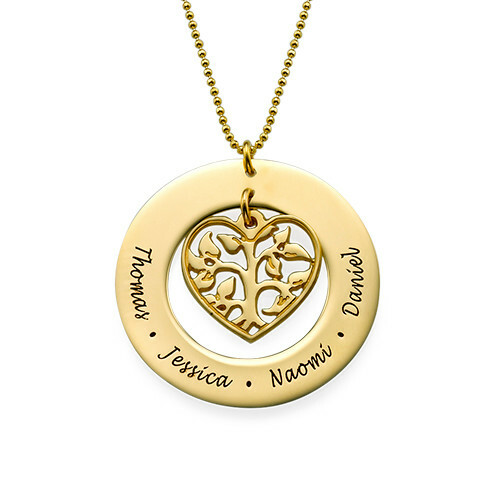 Personalise this family tree necklace with the names of all the loved ones in your family. 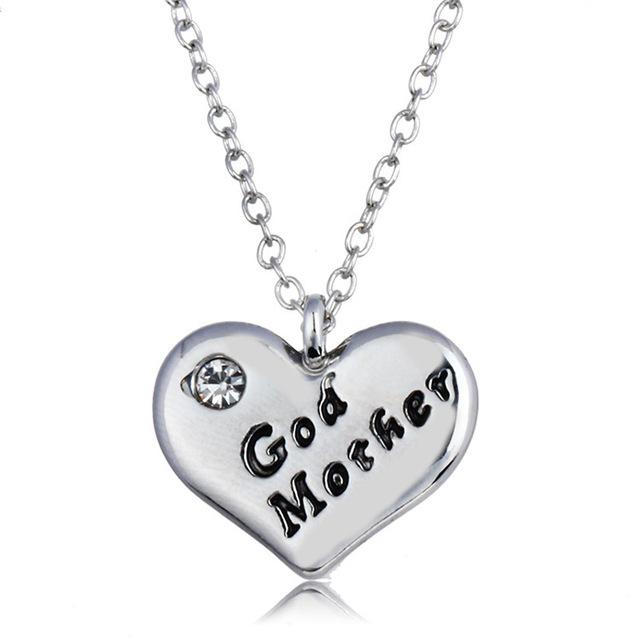 A mother will love always having her family close to her no matter how far they may be physically. 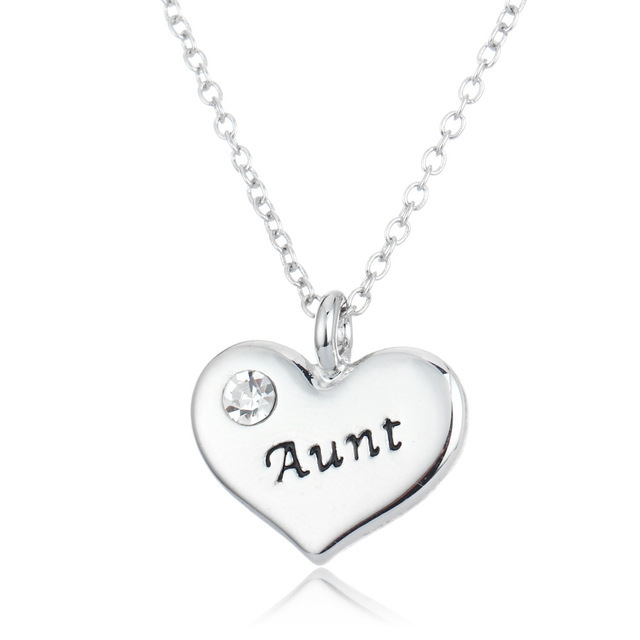 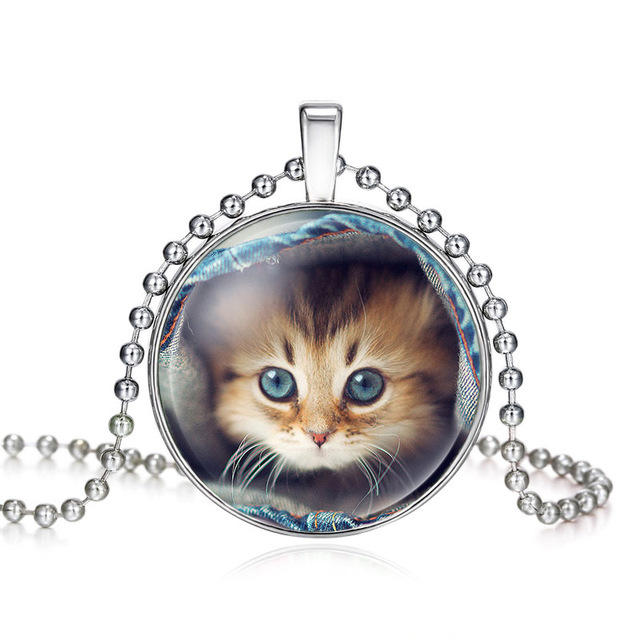 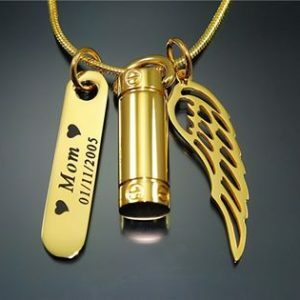 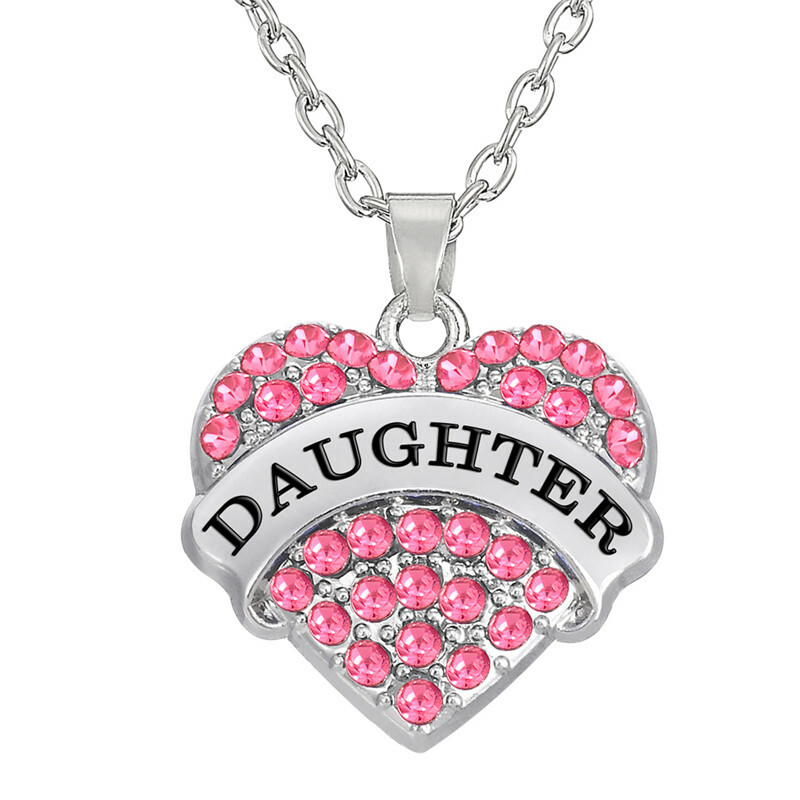 This necklace also makes the perfect gift to give for birthdays, anniversaries, and especially Mother’s Day! 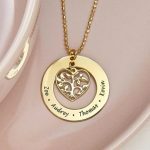 The Heart Family Tree Necklace is made out of 18k Gold Plating over 0.925 Sterling Silver and hangs on an 18k Gold Plated Bead Chain.